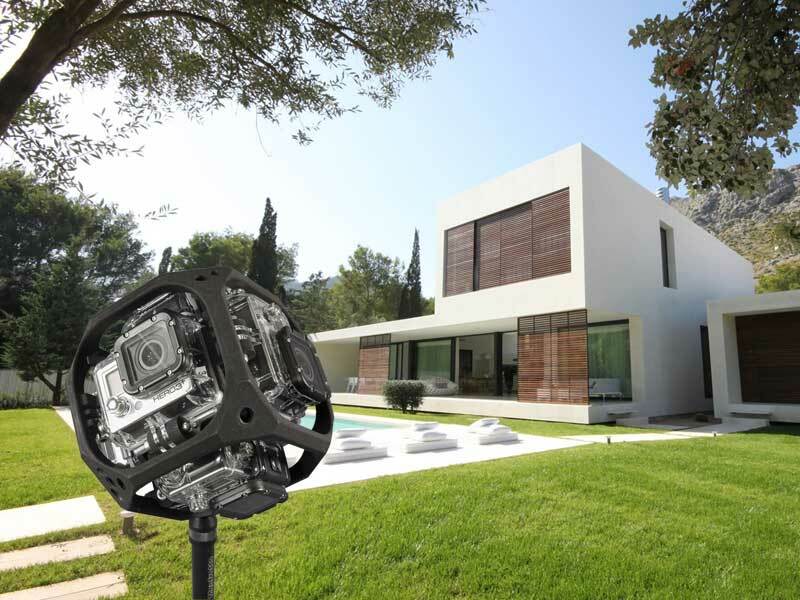 For real estate virtual reality will bring many changes. New VR applications are quickly gaining ground in all sectors, the military, health, gaming, education and fashion in particular. Also real estate will see quick changes. Just like with the arrival of the internet, the arrival of virtual reality can’t be stopped and real estate companies can’t afford themselves not to anticipate on this development. A considerable amount of viewings won’t be necessary in the future. 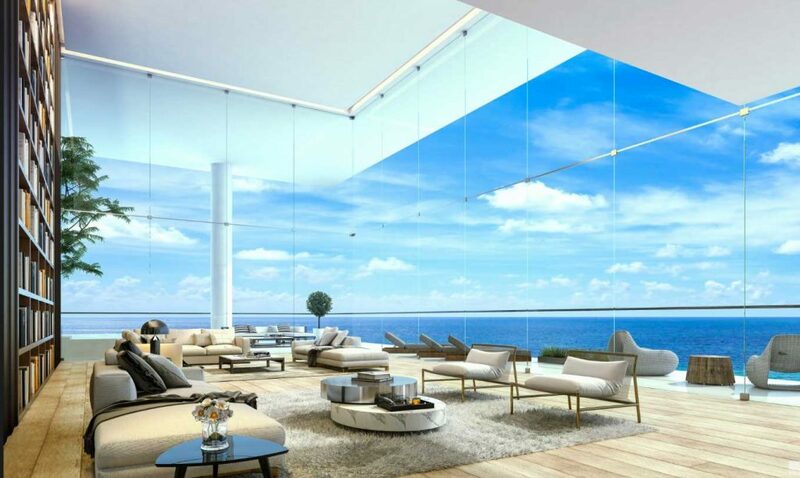 Future buyers and tenants can view the property for everywhere around the world and have a near-realistic view of how the property looks like. Only the really serious ones will remain and will want to visit the property. In the beginning this will only be in the luxury market, but within 2-3 years all traditional photography will be replaced by 360-photography and virtual tours. No longer a prospect has to decide based on an ‘artist impression’. Also, the seller doesn’t have to built anymore a very expensive demo apartment. For a fraction of the price, using Virtual Reality, a potential buyer can have a 100% accurate view of the property and make a better informed decision. This is a win-win for all parties involved. We all know the insecurities of potential buyers. When the house, apartment or office is available in Virtual Reality, the customers will spent more time investigating the property, at their own pace. When he/she is given the right (VR) tools, the property can be decorated, re-arranged and discussed with the builders. This will improve and shorten the final decision as it reduces the risk. Initially the technology was only available for people in the know. By the developments in VR have gone incredibly fast (much faster than the adoption of the internet in the 90s) and real estate company can afford not to investigate and invest in this technology. 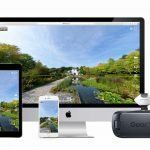 Even the well-known remark “only a few people have VR glasses” is no longer valid as can be seen in the Virtual Tours made by our own company: desktop, tablet, mobile and VR-glasses … the application works on every platform. So don’t wait, start now. So far the focus of real estate companies has been on marketing and sales. However, the impact of Virtual Reality will be much bigger as architects will start developing completely new experiences with VR and the possibilities are endless. Sometimes it is for practical solutions (e.g. for windows facing a big, unattractive wall). But it’s also possible to transform a house or office completely with one push on the button. Met virtual reality zullen architecten complete woningen kunnen transformeren met de druk op een knop. Buying a house is a high involvement process. The buyer has little experience in many areas involved. From builders to IKEA: virtual reality will help them in the insecure and doubting customer. Virtual reality will be the norm and if you don’t offer it, your customers will go elsewhere, at the click of a button. How will your company give your customer the right experience?